Do you prefer Singer? Janome? Bernina? Any advice would be gratefully received at this point! 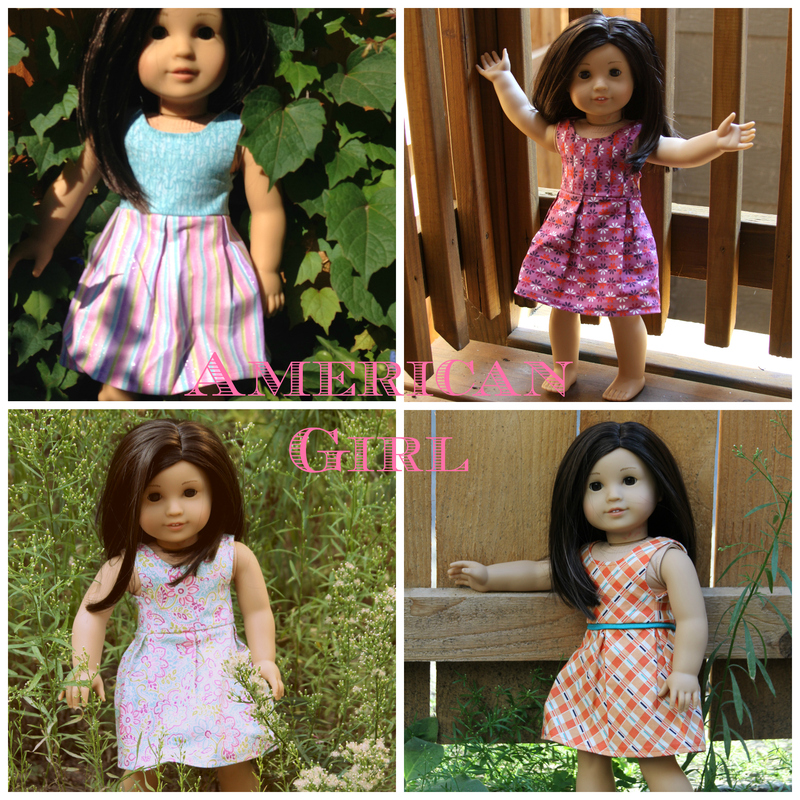 Categories: Other Sewing | Tags: 18" doll dress, american girl, doll, dress, free pattern, katie dress | Permalink. First thing to consider is does your sewing machine handle the fabrics for different projects well? Is there features that you wished it had? For me, my sewing machine didn’t handle knit fabric well and I wished I had more control over stitch width on zigzag and such. Go see the different sewing machines in your price range with the features you want. Check with Judith. She has a beautiful old Pfaff that she never uses. I’ll grant you it was her college graduation present, but she might want to have it move to a good home.